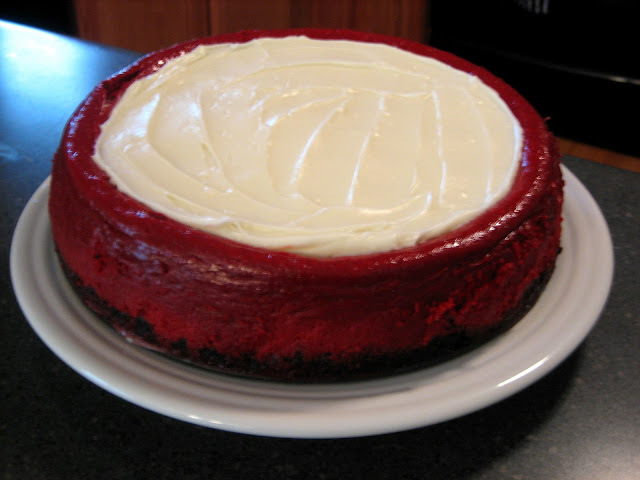 One of my favorite kinds of dessert is anything red velvet. 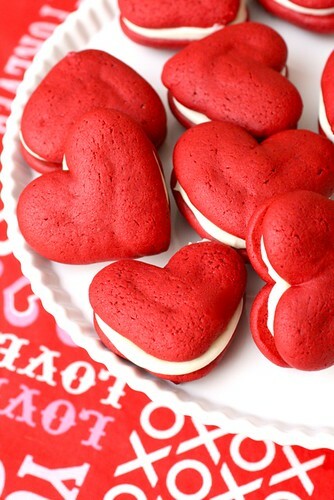 Valentine's Day is a perfect excuse to consume a little extra red velvet than normal, so here are some recipes for anything and everything red velvet. And if you don't feel like spending any time in the kitchen, there's always Ben & Jerry's to save the day! there's a ben and jerry's store below my office in rockefeller center. something tells me i need to stop by sometime this week. and those chocolate covered cake balls! wow. (i'm a red velvet fan, too, in case you couldn't tell). I love red velvet cake! We had it as one of our layers in our wedding cake. YUM! oooo I'm craving red velvet now! Especially after that cheesecake!!! yum! Yummmmmmmmmmmmmmm! Did you know that the red velvet cake mix, which is nearly impossible to find, tastes SO good!? 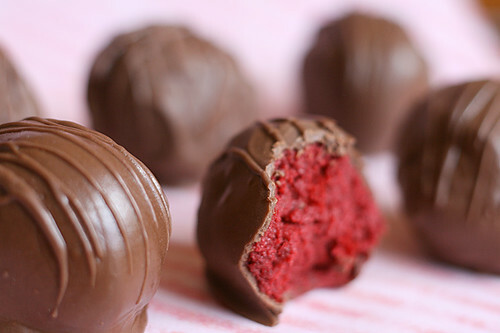 I think I might need to make some red velvet cake balls or sandwich cookies! Get out! 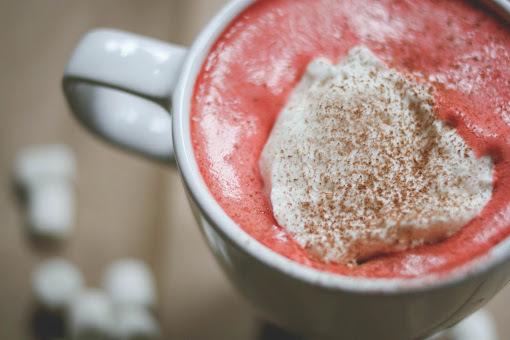 That red velvet hot cocoa looks amazing. I love red velvet anything! These all look good to me! So festive! I have been wanting to try that Ben & Jerry's flavor! red velvet with cream cheeese icing is my fave! Drooling! These all look so yummy! Oh my goodness my mouth is watering. Those sandwhich cookies look divine! These all look amazing! I've never heard of red velvet hot cocoa! i want all of this! !